Looking for a FUN and EFFECTIVE way to STAY SAFE? 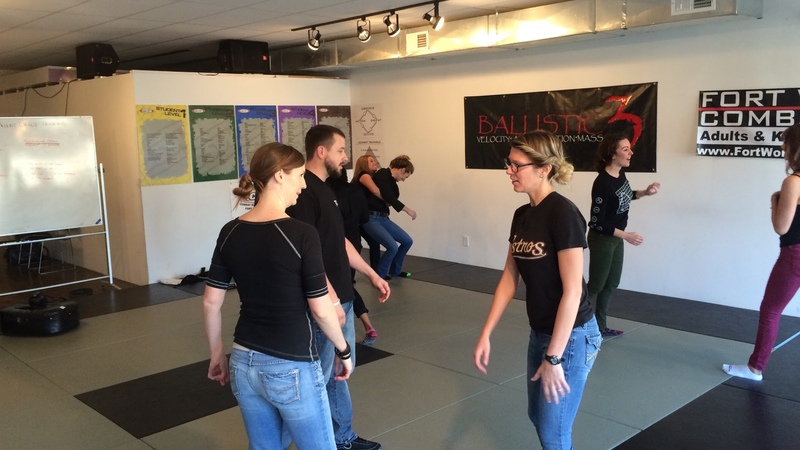 If you’re part of a group that would like to get some self defense training, then you come to the right place! 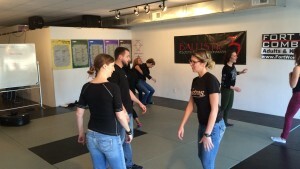 TDA provides multiple reality based self defense workshops tailored to meet your exact needs. We work closely with a wide range of entities including large and small employers, wellness groups, security companies, churches, schools, and various other organizations providing them with solutions to meet each of their particular goals. Today’s world is becoming more dangerous place to live. Certain things can guarantee your safety but you only CAN guarantee your own safety and can take an active role and do everything possible to control your destiny and prevent yourself from becoming a statistic. REFUSE TO BE A VICTIM! 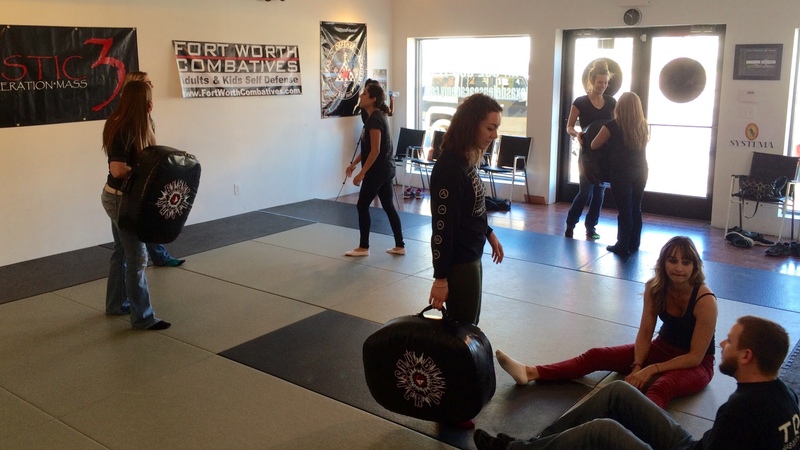 These ladies took proactive measures to make themselves safer and now it’s your turn! HOW LONG DO I TRAIN FOR? In our past experience of teaching we recommend a minimum of two hours of training.You will learn more REAL & EFFECTIVE SKILLS with us than in most places. Why? This is because we are not only a martial art school but we focus on the reality of today’s world real problems. We do not care about scoring points, our goal is in getting you home safe. No ancient traditions, silly outfits or outdated thinking. Instead, we provide real world, effective movements that get the job done, movements that can be done by anyone, at anytime, anywhere, even in complete darkness. Give us a call today and see what you’ve been missing! How long do you wish to train? We offer 1 hour, 1.5 hour, 2 hour options and more if you require it. What is the size of your intended group? Would you like to come to our location or do you have a facility available that you’d like us to come to you. Note: this option costs a bit more due to our travel time. We ask at least a 2 week, if not longer, notice to book you into the schedule. The more time we have, the better we can assist you in planning the event. Finally, please tell us if you have any special topics you wish us to cover.